A decade by decade events account of the women's struggle in South Africa. Charlotte Maxeke, formerly a Kimberley schoolteacher, becomes the first South African Black woman to receive a Bachelor's degree. While on a choir trip to the United States (US) Institute of the African Methodist Episcopal Church (AMEC) with the help of Bishop Henry Turner, she decides to stay behind and study further, and duly enrolls at the Wilberforce University in Cleveland. She also becomes the first Black female parole officer for juvenile delinquents, and runs an employment agency for Black women. 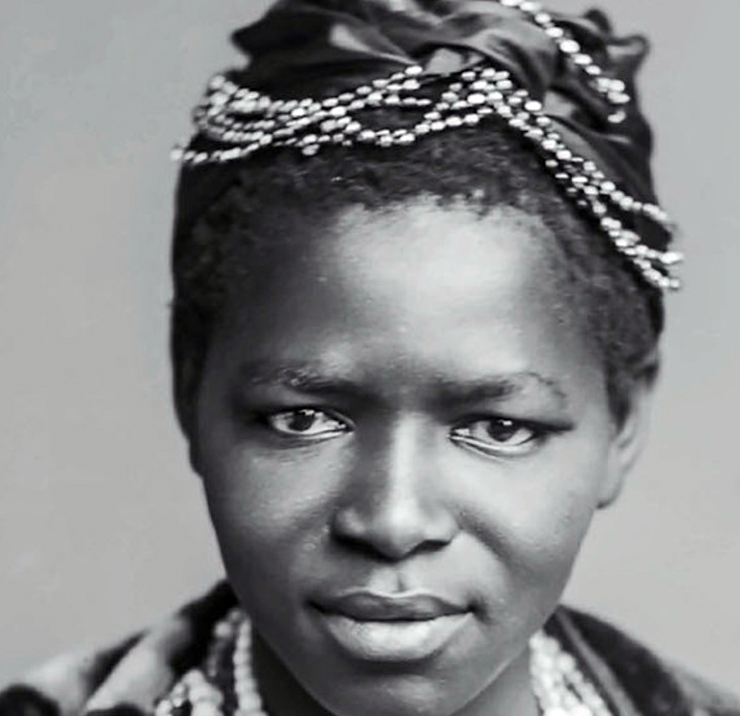 Maxeke becomes involved in many issues affecting Blacks in her time, from campaigning against the pass book laws to supporting trade union movements and exploring the concept of African unity.